WWLP would like to thank... | What is Lyme Disease? Thank you so much to the folks at National Capital Lyme Disease Association and Empire State Lyme and The Public Health Alert for all the help, donations and time they have offered us from the Worldwide Lyme Disease Awareness Protest. We appreciate it so much! This began as a grassroots effort with an idea from Charlotte Therese Björnström, (who has struggled for 25 years with Lyme and other infections) when she saw the need of thousands of people suffering around the world, and had a dream to take the action much further than the Scandinavian borders. 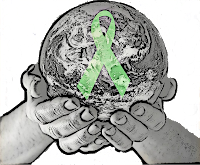 On the 24th Of October 2012 three countries Joined Facebook to spread the word about protesting for Lyme Awareness. These were: Sweden, Denmark and Norway. The Worldwide Protest Main Facebook Page was developed on the 31st of October, 2012 in order to connect people from all over the world to see if this dream could be realized. 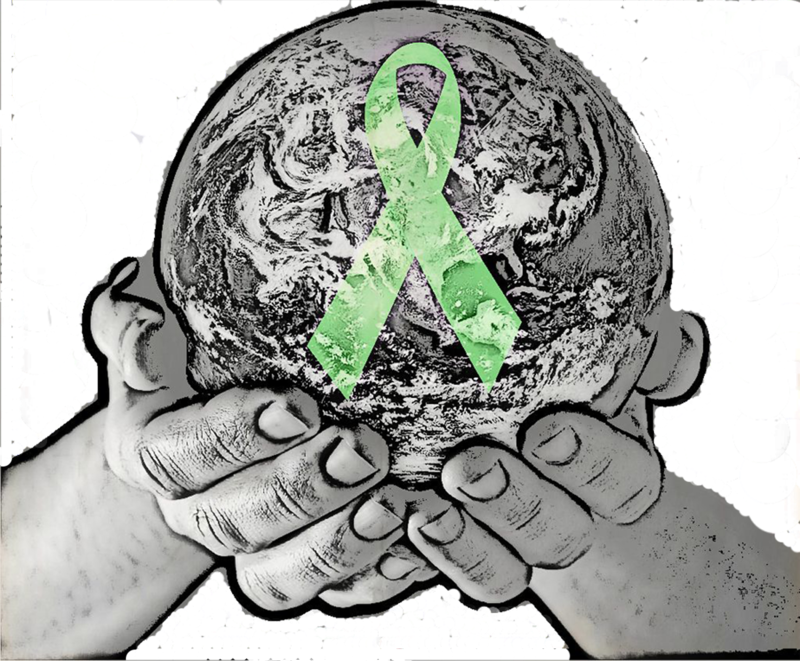 As the United States has been solely put together as of yet with the efforts of people who are all sick themselves with Lyme Disease, several very important Lyme organizations have now stepped forward to help with our efforts. So we just wanted to say a big thank you to the leaders of each state, to the Lyme Organizations, to Dr Leigner for efforts in spreading the word about this protest. To Donate to EmpireStateLyme click here.